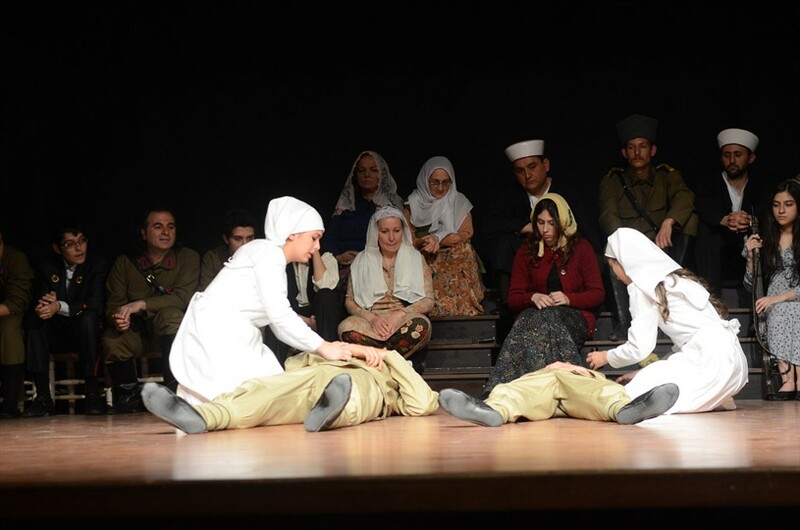 29th International Theatre Festival is in full swing. 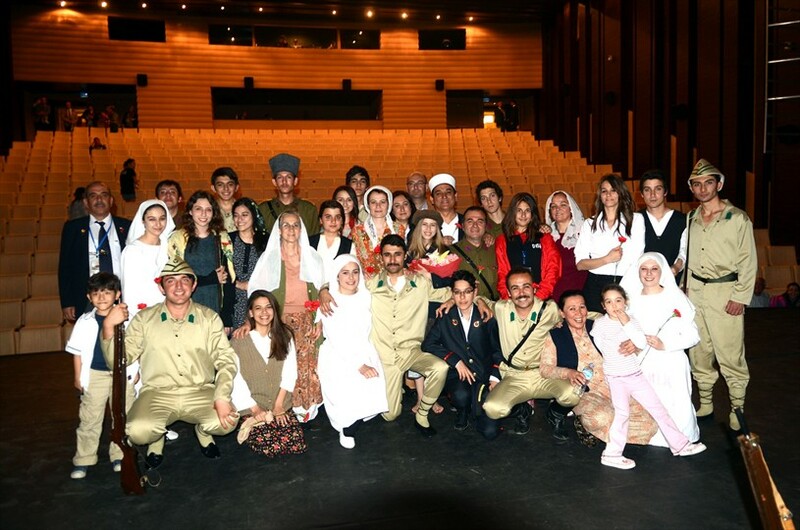 Üç taş oyunu (The three stones game) play, staged by Denizli Municipality's City Theatre is among the most favorite plays in festival. 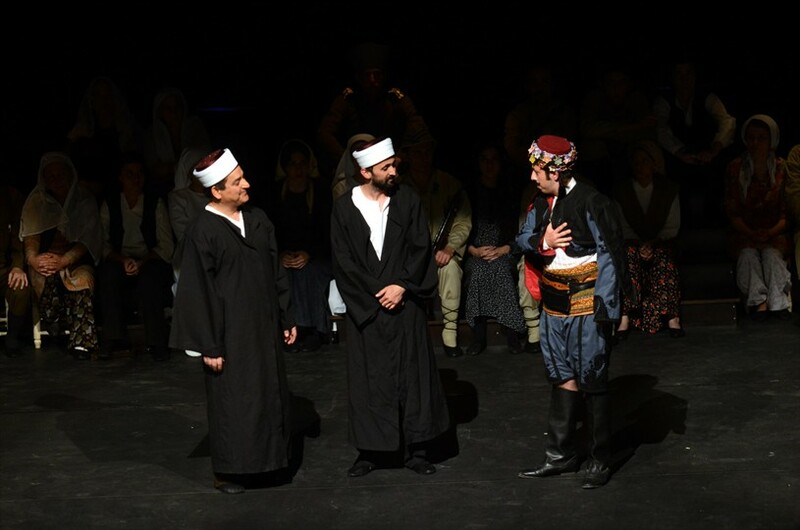 Theater-goers showed great interest in the theater play, which was written and directed by Sinan Küçüköz. 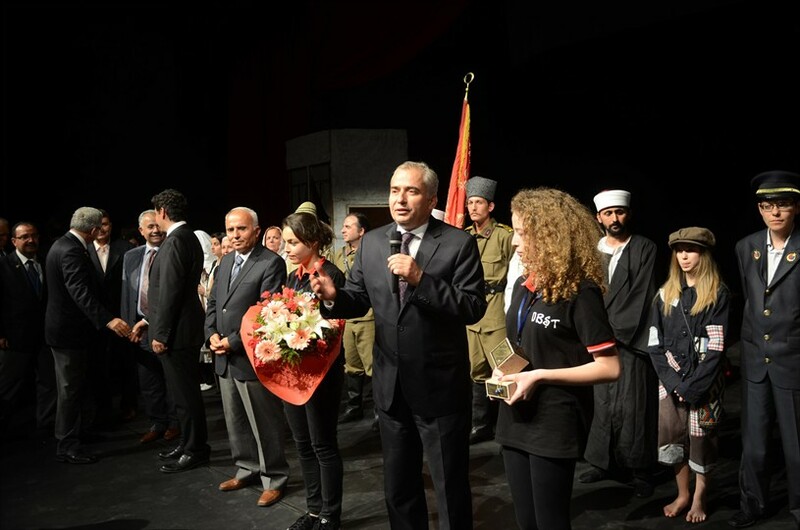 Meanwhile, veterans with wifes from 64 provinces of Turkey, who arrived in Denizli on the occasion of Day of National Struggle, were among viewers. 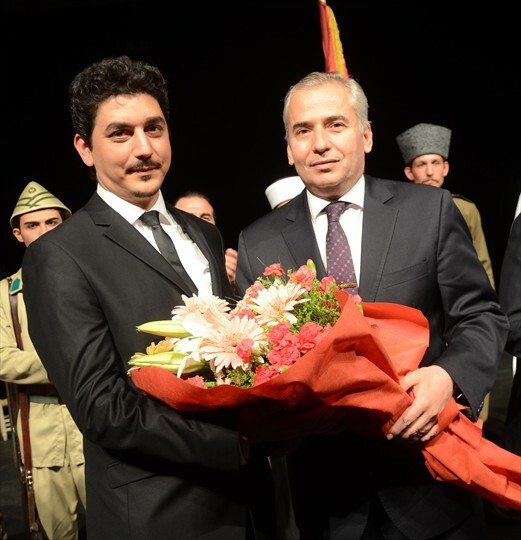 Mayor Osman Zolan, Assistant Governor Ekrem Büyükata, Chief Prosecutor İsmail Alkan, Provincial Gendarmerie Commander Ferdi Korkmaz, Police Chief Zeki Bulut, Mayor of Tavas Mehmet Karabay, President of Turkish War Veterans Association Mehmet Şükrü Tandoğan, Deputy Mayor of Denizli Municipality Şamil Çınar, Hamdi Helvacılar Head of Denizli Branch of War Veterans Association, members of protocol and citizens were among viewers. 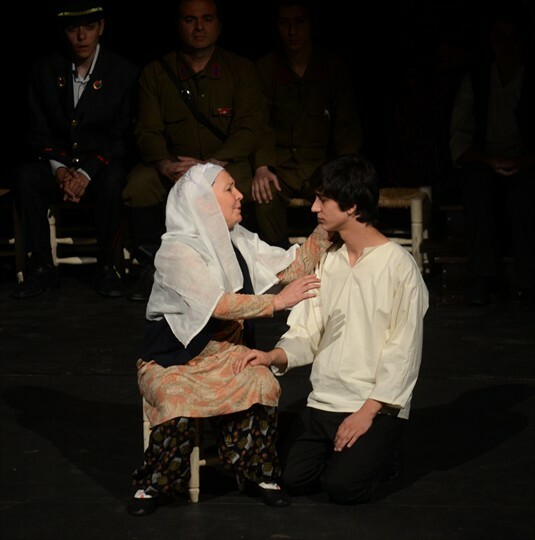 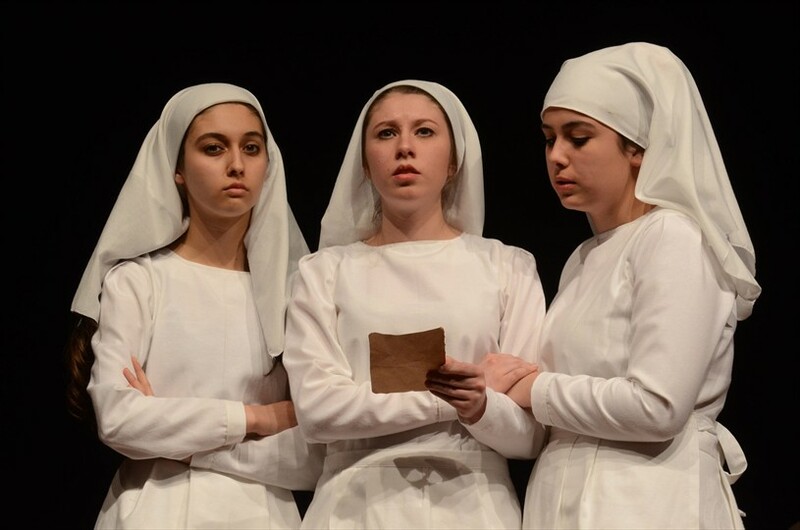 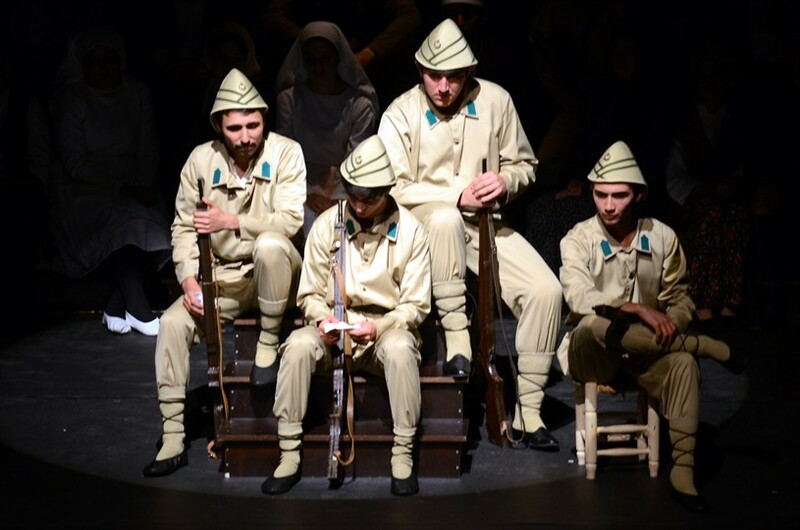 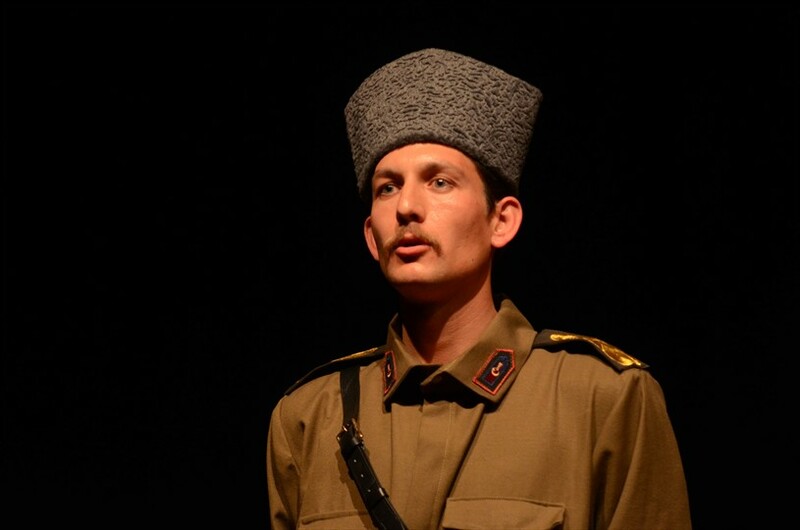 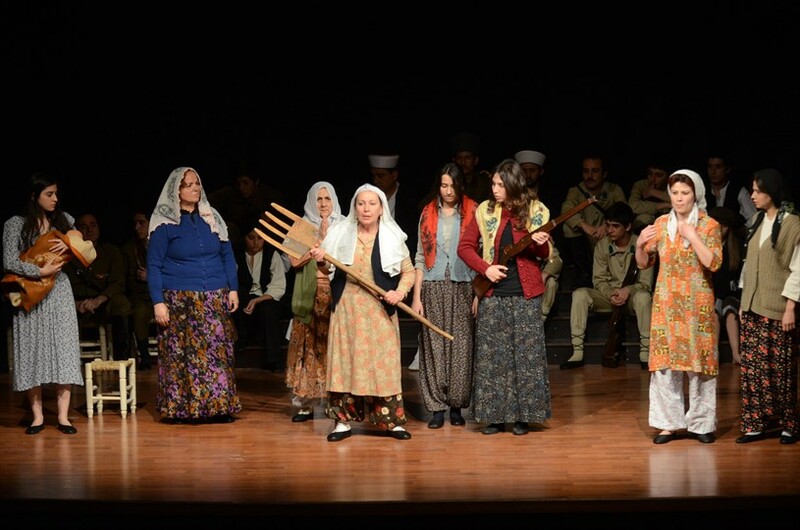 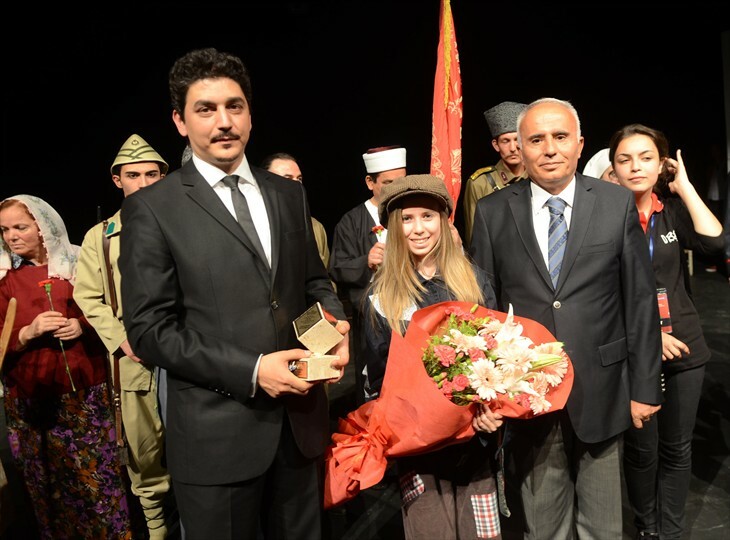 The play was about experiences of Denizli's people during the Battle in Gallipoli and National Struggle. 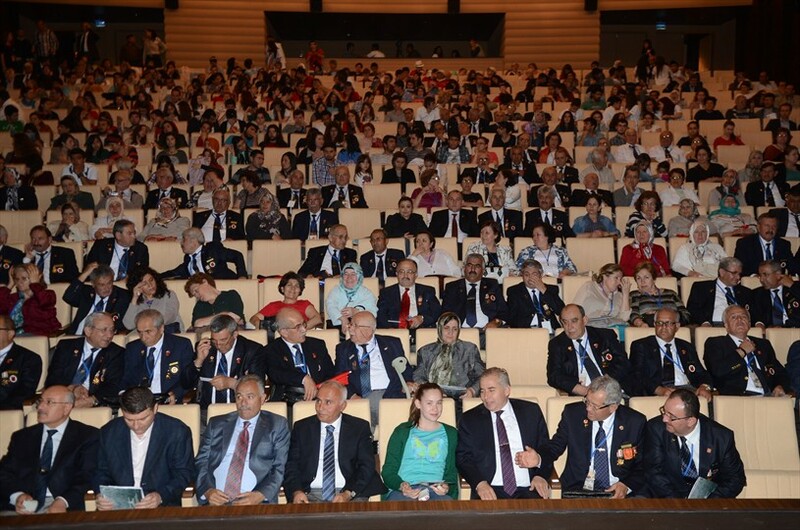 There was an emotional moment, when families of soldiers saw off their spouses and sons to front. 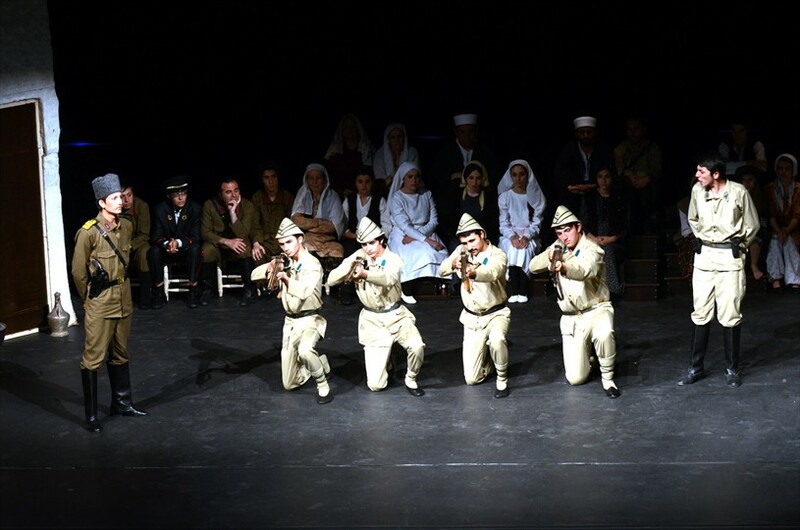 The memories of famous individuals of Denizli, who supported the War of Independence also took place in the spectacle. 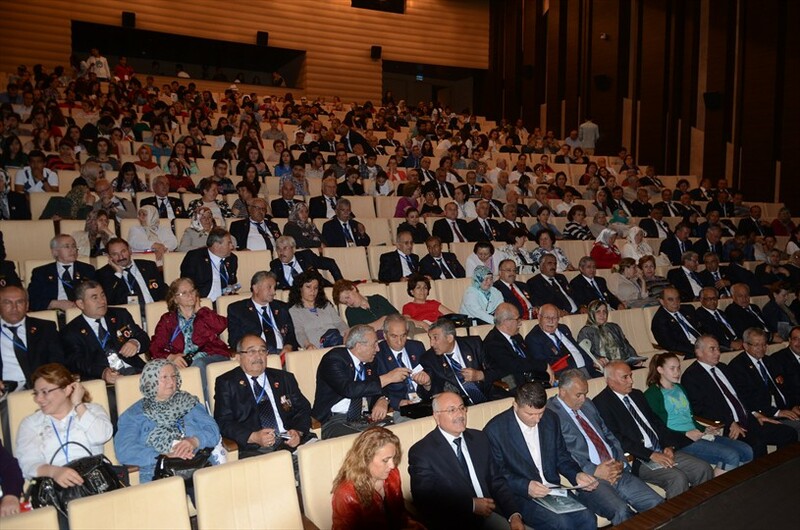 There was pointed out the importance of actions of Mufti Ahmet Hulusi Efendi. 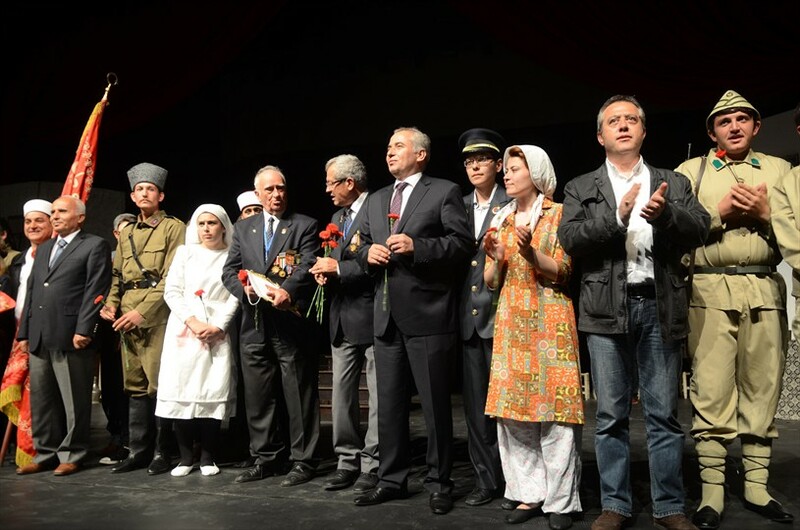 Ekrem Büyükata also thanked people, who contributed to the theater play. 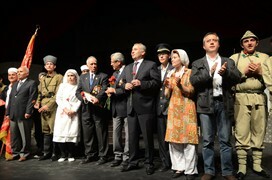 Then Mayor and members of protocol presented flowers and a plaque to Küçüköz and actors.